Here at Herne Bay Infant School and Seashells Nursery we aim to give all children the chance to experience a range of sports and exciting activities. We raise awareness of the importance of a healthy lifestyle, as well as working with the children to improve their fitness levels. We encourage the children to develop a real team spirit, as well as providing the opportunity to compete in a range of activities with a focus on improving their personal best. The Sports Premium funding has allowed us to improve and update our resources as well as provide a wider range of activities. For example, last year all children took part in Archery and sitting down volleyball to support the Olympic and Paralympic games. We had a very successful year. The children experienced a range of sports including gymnastics, cricket, tennis and many more. 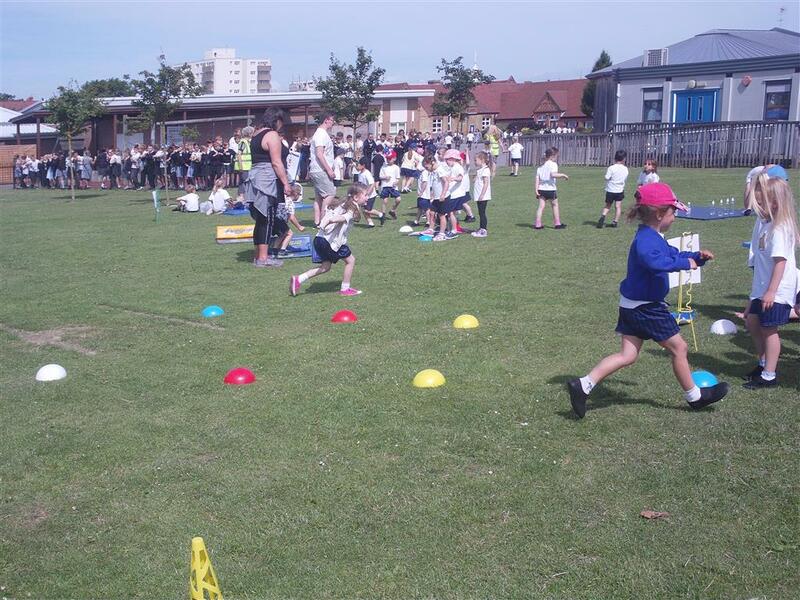 Sports week was lots of fun and the children took part in a variety of different sporting opportunities concluding with three great sports days for each year group. We achieved very good results in the competitions run by the sports partnership winning the infant agility tournament and representing East Kent in the Kent finals. A big thank you for all of your support last year in the fundraising events; the Olympian visit and the Mini-Olympics to support NSPCC in which we raised over £1000. Team Theme staff have great knowledge of the subject area and deliver it in an exciting and engaging way that the children enjoy. We will be working with Coach Jack this year; he has lots of experience and has a good rapport with the children, having supported sports days and taught archery lessons last year. 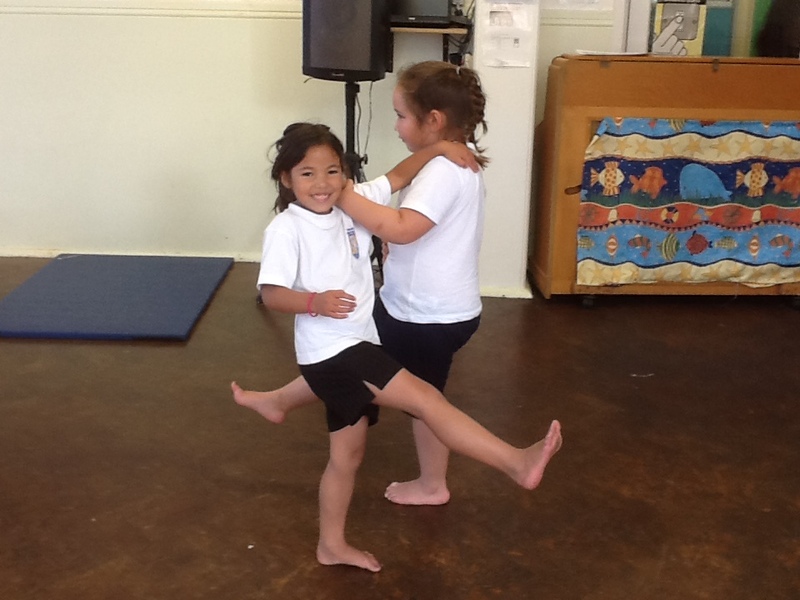 The children will have two PE sessions a week; one skilled based and a fitness / active lesson. There will also be plenty of opportunities for the children to experience other sports during after school clubs. We will be hosting more intra-school competitions as well as attending other competitions organised by the Kent sports partnership. This promises to be an action packed and fun year! If you have any questions regarding the teaching of PE, please feel free to contact our PE lead teacher, Mr Bourton.